The cult-favorite brow gel that sculpts, thickens, and grooms. Based on myriad interviews with consumers on Into the Gloss, Emily Weiss felt that she understood women’s shopping habits, what they needed, and what was working for them. So she compiled all those conversations, and in 2014 she unveiled Glossier, a beauty brand that is fun, easy, personal, and not about perfection. 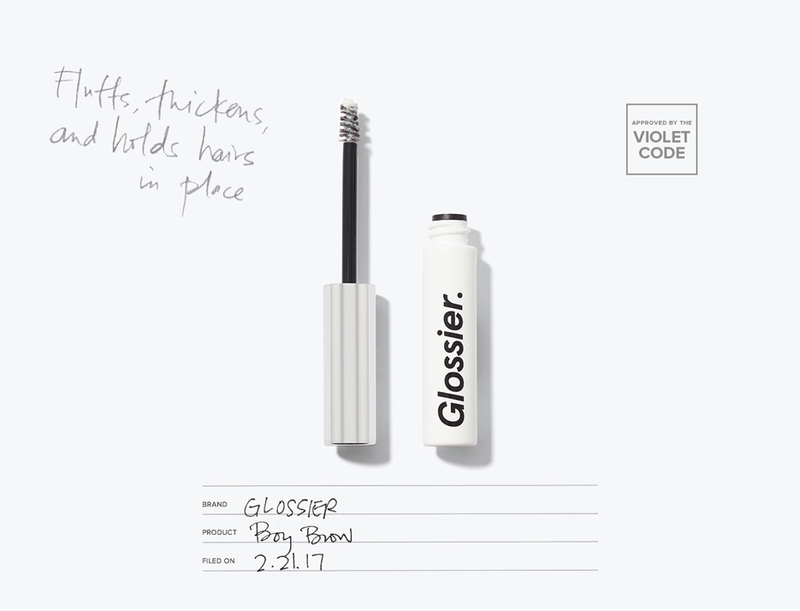 Fast-forward to 2015: After a successful launch of skincare, Glossier revealed the Boy Brow, which would become a hit among all brow enthusiasts. “Boy Brow’s creamy wax formula is inspired by traditional hair pomade or men’s mustache wax. It provides a soft, flexible hold that doesn’t stiffen or cake,” says Weiss. Just consider it the perfect product to frame your face.